Let Active Air Rentals take care of your temporary Chiller needs. We have great rental rates on all terms. slim-line chillers with a narrow 1200mm footprint. Rest assured we will be able to provide a temporary Chiller solution, no matter the location or challenges. We've even successfully provided Chillers on Battle Ships! Great rates on short and long term rentals. 24/7 customer service. Emergency call outs. Turn-key solutions. From design to installation. We have a huge range of Chillers starting at 60kW right up to 750kW, available for hire to suit your organisation’s needs. View our complete range here. 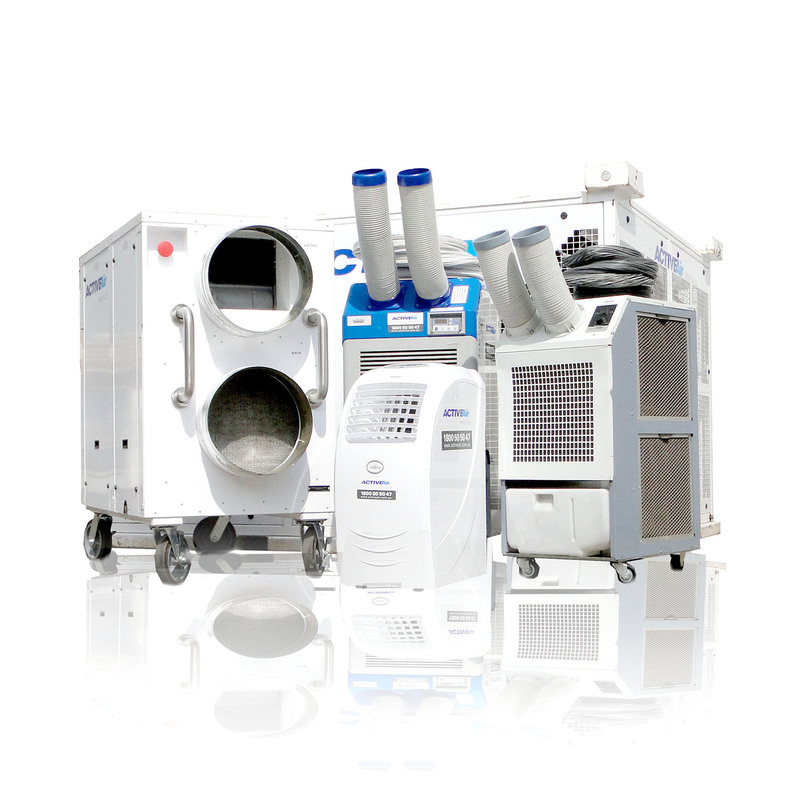 Our rental Chillers are proven in design and reliability, giving peace of mind for the duration of your rental term. Camlock fittings enable seamless connection to existing pipework and Powerlock allows for quick connection to electricals. Our rental chillers truly are plug and play, making them fast to install and commission, reducing downtime. Our chillers are low noise, and in fact, our slim-line range is the quietest on the market for their capacity. Their quiet operation makes them the ideal solution for all applications from event venues to high traffic areas. We pride ourselves on the maintenance of our rental chillers. We service them all ourselves with high-quality materials and high standards, allowing us to stand behind our products 100%. We understand that not every organisation has the manpower or time to deal with several different companies when arranging their rental chiller. We can look after it all for you, from designing the solution with our engineer team, delivery, installation, power generation and commissioning of the solution, and we have our own contractors license to sign off on the complete install.